A stay at Royal Apartments by Hoom places you in the heart of Valencia, steps from Silk Exchange and Central Market. Featured amenities include multilingual staff and luggage storage. Located in Valencia (Ciutat Vella), Altar by Hoom is minutes from Galeria Luis Adelantado and Iglesia de Santo Tomás Apóstol y San Felipe Neri. 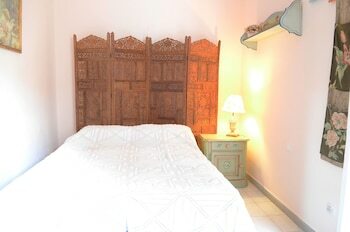 Located in Almagro, Loft Almagro is just steps from Plaza Mayor and 2 minutes by foot from Corral de las Comedias. With a stay at this apartment in Salou, you'll be within a 15-minute drive of Llevant Beach and PortAventura Theme Park. Free self parking is available onsite.